Debarati’s research interest involves studying the role of different factors in decision making. As part of her doctoral thesis, she used behavioural as well as electroencephalographic methods to study how different emotional contexts affect outcome experience of description based decisions. 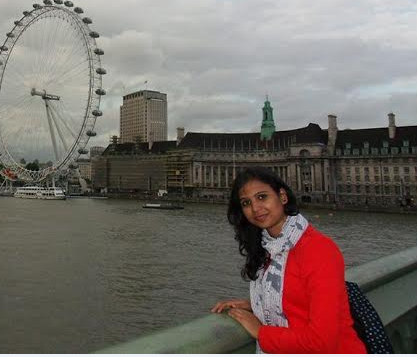 Currently, she is working as a DST-CSRI postdoctoral fellow at IIT Mandi. Her present work involves studying the event-related potential (ERP) correlates of experience based decisions, and how different factors modulate these neural parameters in decisions from experience. Such findings will contribute to build a robust theory of experience-based decision making. Her future goal is to extend this research from theoretical to applied fields, and create useful intervention methods to address the existing biases in decision making. Neha is interested in employing modeling techniques at different levels of abstraction to understand how people integrate information and, ultimately, reason about the world. She has been working on various models of Cognition specifically in the area of Decisions from Experience both at the abstract as well as application level. She has used some of the best Cognitive models of aggregate choice to predict individual human choice; in the other, She is also trying to design and implement these models to predict individual human behavior in a real-life application domain. Looking forward, she hopes to go graduate as a computational cognitive science professional. Medha proposes to incorporate game theory to understand how people cooperate with each other on investments against climate change. The climate game based on collective risk social dilemma becomes interesting when the payoffs for each player differ based upon whether climate change occurs or not after each round of negotiation (where the probability of climate change is a function of the number of investments made by players in the previous rounds). She is trying to use this idea of bringing variability in payoffs for players based upon probabilistic occurrence of climate change. In order to induce investment between players, another idea is to enforce punishment on non-investing players. Here, the model will be such that the probability of punishment on a player increases with increasing non-investing decisions of the player. 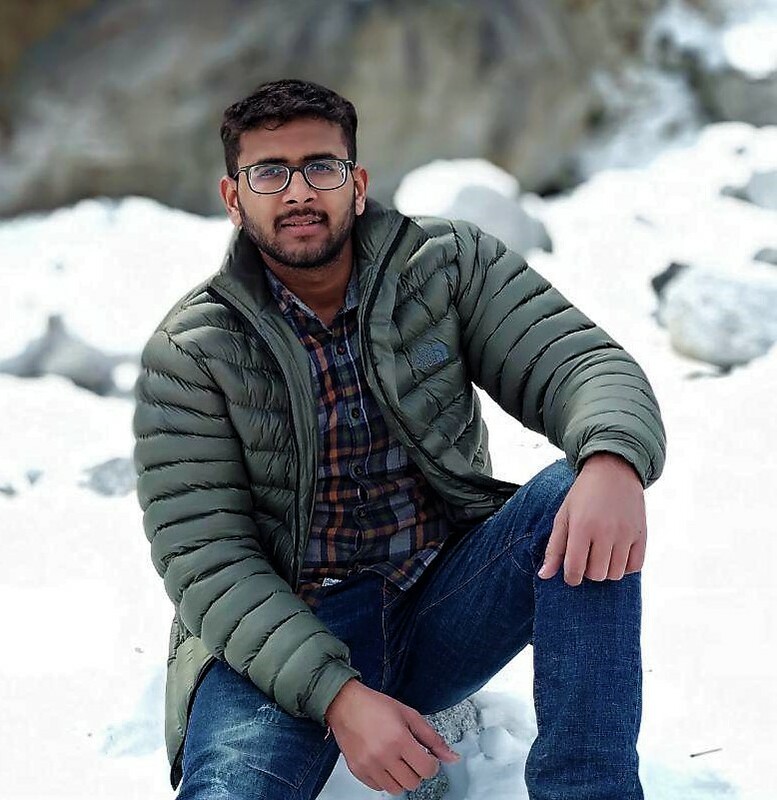 Prateek has been involved in research work in the field of landslide hazard zonation, monitoring, warning system and prediction in NW Himalayas since 2005. 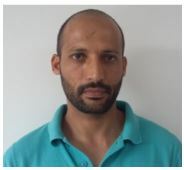 His work on natural hazards such as landslides, debris flow afflicting the Army personnel deployed on various hilly routes of Himalayan states has resulted in preparation of hazard zonation maps, regional level warning systems based on rainfall thresholds, a site specific warning system based on various sensors installed on the body of a landslide. He has been involved in developing a Landslide Alert mobile app. As a part of Applied Cognitive Science (ACS) lab of IIT, Mandi; He has contributed in developing an online Interactive Landslide Simulator (ILS) for improving the awareness and perceptions of public and policy makers towards landslide risk by incorporating human factor. (ILS can be accessed at www.pratik.acslab.org). 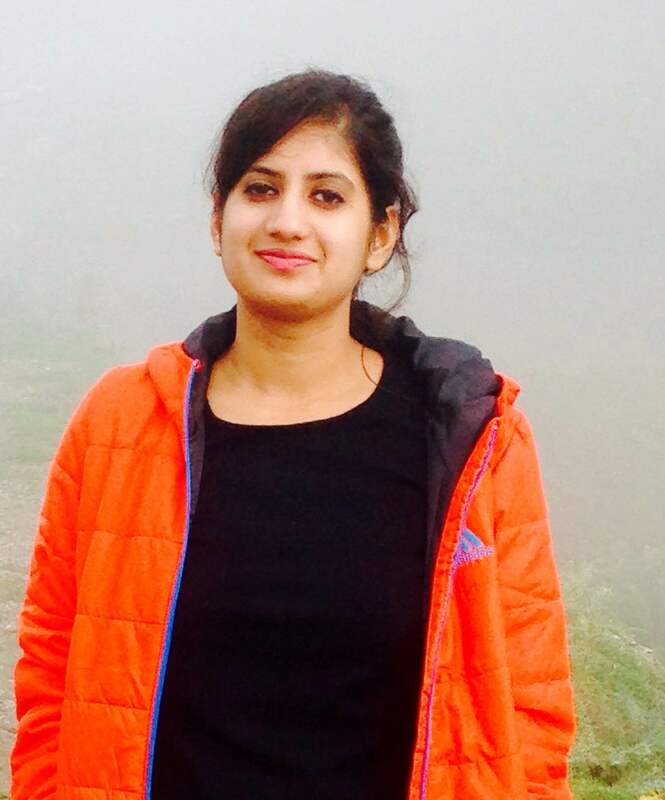 Palvi is doing her PhD in the area of Cyber Security. She is interested in the analysis of cognitive limitations of memory and recall for hackers and analysts and explore experiential decisions made by hackers and analysts in cyber-security games involving deception. Prior to ACS Lab, She did Master's in Information Security and Bachelor's degree in Computer Science. Her areas of interest include Deception in Cyber-World, Intrusion Detection Systems and Malware analysis using Machine learning techniques. 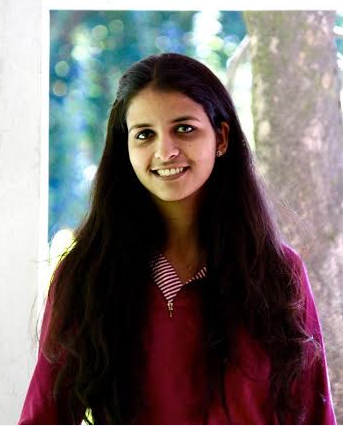 Shruti is passionate about data analysis to turn data into information, information into insight and insight into valuable decisions. She has been working on IMS health data sets in order to build patient journeys which anonymously track patients as they move through a patient ’s journey. 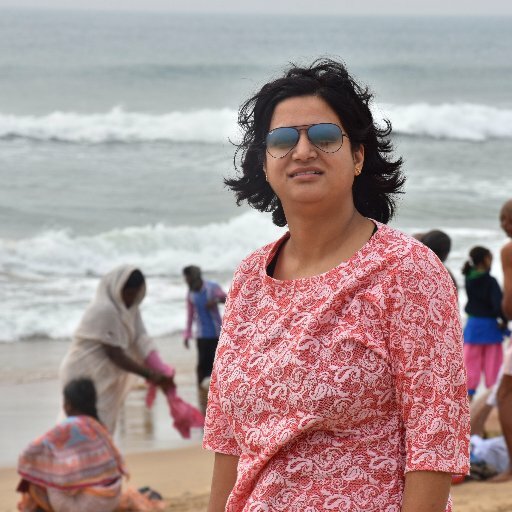 She is using Kdb technology to deal with big-data and other machine learning techniques for association rule mining. She is also performing statistical analysis in order to understand patient’s medicine intake behavior according to demographic variables such as gender, age group, location, employment status etc. This crucial information could be deployed to influence physician's decision to consider various treatment options for their patients. Looking forward, she hopes to become a data science professional in future. 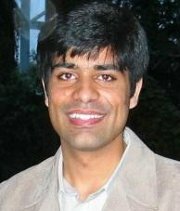 Abhinav is currently working on a project for Purdue Pharma. He primarily works in the field of Data Mining. In his project, he is mining prescription histories, referral patterns of doctors/physicians to create a social network. Then using Social Network Analysis techniques he is trying to find Key Opinion Leaders in the Pharmaceutical Sector. His areas of interest include Machine Learning and Data Mining. 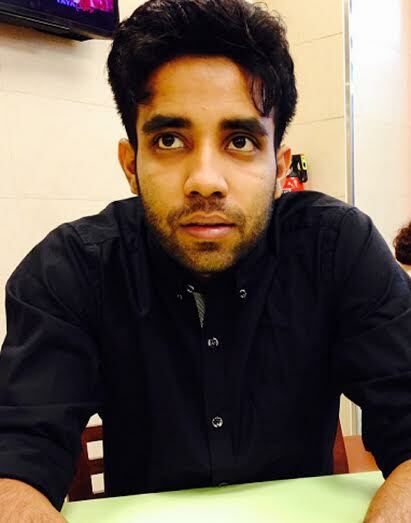 Akash is a PhD student working on a project from Defence Research and Development Organization (DRDO). He is working on the design and development of a Human-Performance Modeling (HPM) framework for visual cognitive enhancement in IVD, VR and AR paradigms in the defence domain. In closed systems (e.g. tanks, UAVs, submarines) where there is no provision for a direct view of the surroundings, display designs like IVD (Indirect visual display), VR (Virtual Reality) and AR (Augmented Reality) play a very crucial role in bringing out a military personnel’s cognitive prowess, which directly affects his/her decision-making ability and tactical adroitness. He has been trying to understand the issues related to cognitive, ergonomic, perceptual and neuro-physiological challenges in response to various technological interfaces across different domains to enable better tactical thinking, strategy formulation and decision making in the battlefield. He is also working on development of cognitive test batteries that will help in cognitive assessment and enhancement of the defence personnel, since there is a considerable interaction of technology with human factors. His area of interests include VR and AR scenario development, machine learning and human computer interaction. Praveen is an M.S. student in the School of Computing & Electrical Engineering, Indian Institute of Technology Mandi. He has done his Masters of Computer Application from S.S. Jain Subodh college, Jaipur. 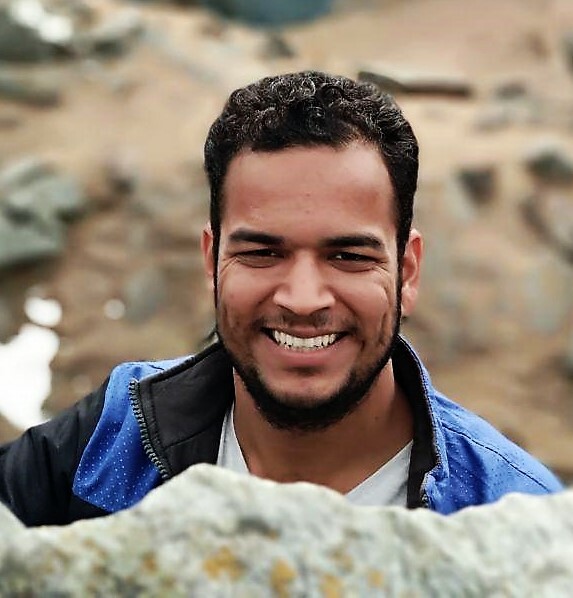 As part of Applied Cognitive Science Laboratory, he is doing is research work in the field of landslide monitoring, warning system and prediction in Himachal Pradesh since 2017. He has been involved in developing a MEMS-based IoT system which helps in monitoring landslides. His area of interest comprises Embedded System, Machine Learning, Deep Learning and Artificial Intelligence. 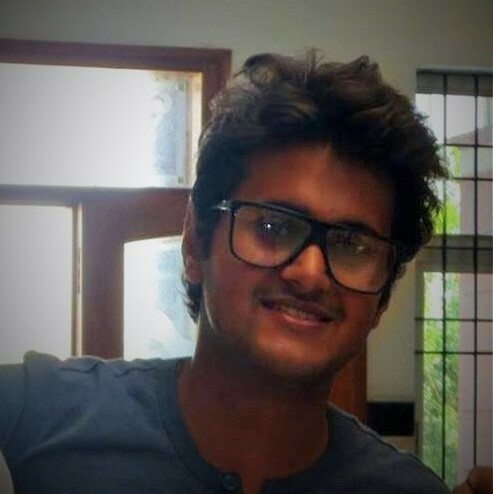 Shubham Agarwal is a Postgraduate student pursuing his masters in Information and Communication Technology from University of Rajasthan, Jaipur. 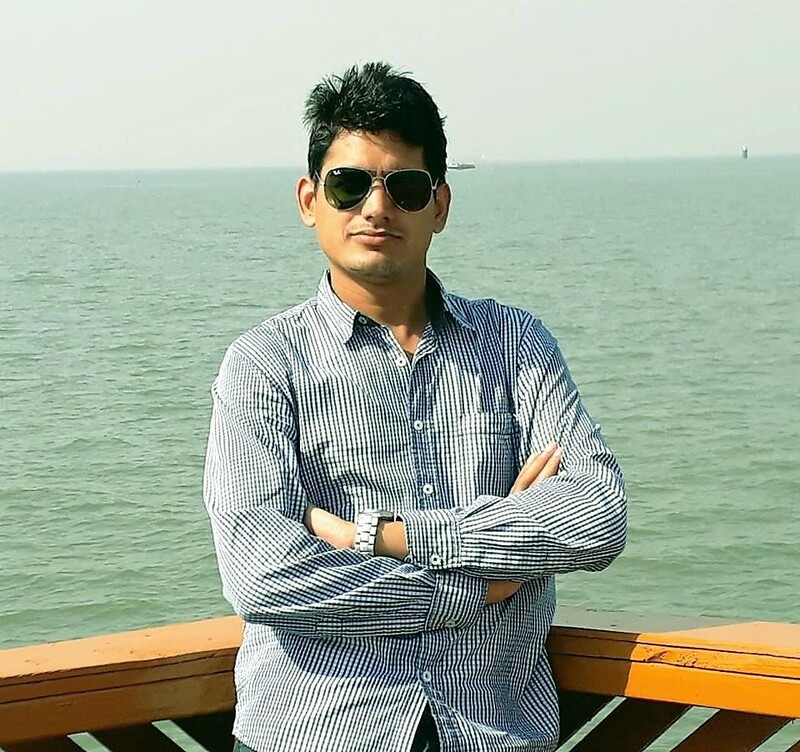 He started working in ACS lab on Landslide early warning system with Pratik Chaturvedi since May,2017. Currently he is working on how different emotional contexts affect outcome experience of description based decisions using ElectroEncephaloGraphic study as well as behavioural methods and how different factors modulate these neural parameters in decisions from experience. His areas of interest include cognitive sciences , system security and artificial intelligence. Kapil is a undergraduate at Delhi Technical University, Delhi India. Presently, he is assisting in the project named “Development of a landslide risk communication system”. Here, he is involved in the analysis of the rainfall data of previous years to determine the landslide prone zones in the way of Mandi to Manali. Furthermore, he is utilizing this data for the development of logistic regression model using machine-learning algorithms in weka. He is interested in the field of Machine Learning, Artificial Intelligence, Deep learning. 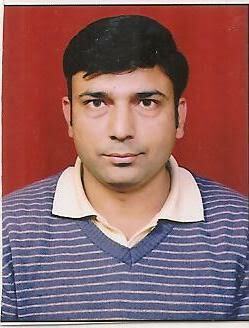 Ankush is an Electrical Engineer graduated from Himachal Pradesh University, Himachal Pradesh India. Presently, he is working in the project named “Landslide Monitoring and Early Warning System.” Here, he is involved in the development and deployment of the landslide monitoring and early warning system. Furthermore, he is included in the site selection for the system deployment and risk communication. He is interested in the field of renewable energy, power system, and artificial intelligence. Mrigansh has completed his Master's degree in Information and Communication Technology from the University of Rajasthan. He is currently working on a Low-cost MEMS-Based Landslide Early Warning & Monitoring system which involves Internet of Things and Machine Learning. 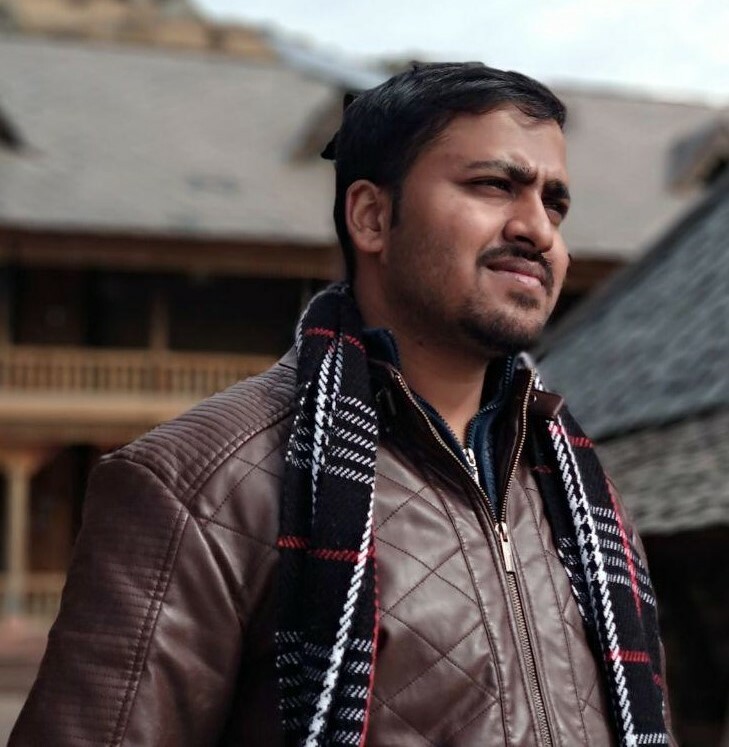 His aim to develop a system which can predict the occurrence of landslides in the hilly terrains of Himachal Pradesh to mitigate the after-effects. His research interests involve micro-controllers, Cognitive Modeling with machine learning.